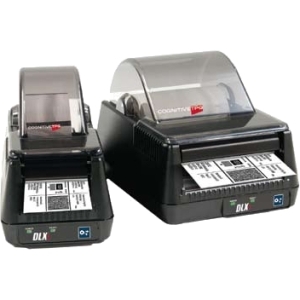 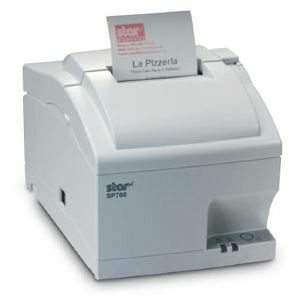 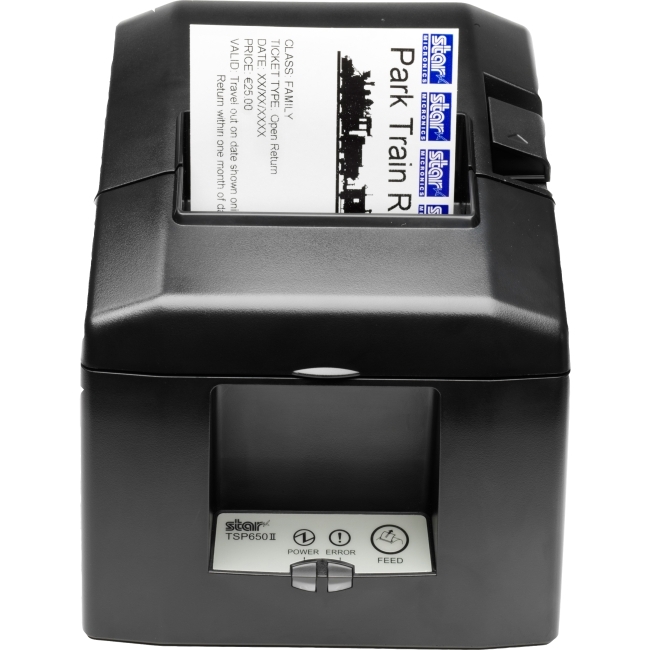 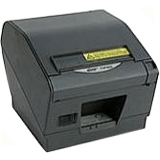 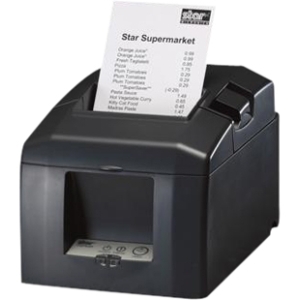 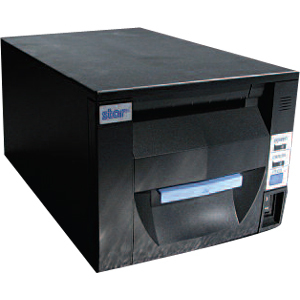 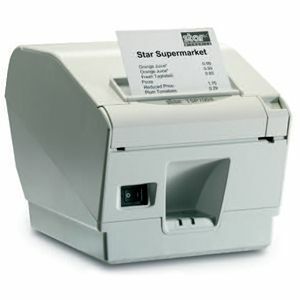 In continuing with its Always-Leading-Always Innovative corporate philosophy, Star Micronics America is proud to announce the release of its latest thermal printer, the TSP650II, which is replacing the TSP650. 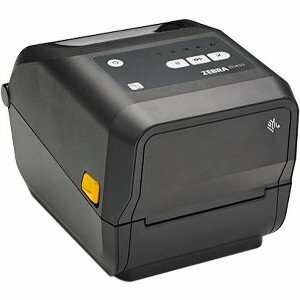 Updated to exceed and further enhance one of Star's most popular printers, the TSP650II boasts a lightning fast print speed of 60RPM (receipts per minute) (300mm/second). 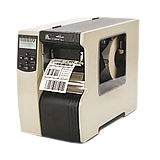 The TSP650II also features an improved Guillotine Cutter (2 million cuts), easy "drop in and print" paper loading and a small footprint.